It’s that time of year again — the results are in for the most popular Trader Joe’s products! Every year, Trader Joe’s grocery store releases its best products list thanks to its customers via the customer choice awards. This year marks the 8th Annual Customer Choice Awards and some of the results may surprise you. Everyone knows that Trader Joe’s has some of the tastiest, organic and healthy foods on the market, but which goods are everyone’s favorites? On Monday, the grocery chain posted on their website the results based on customer votes and we’re really excited to try some of these foods. So without further ado, here are the winners! 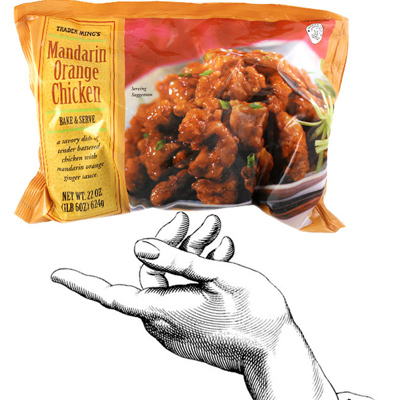 Not only did Mandarin Orange Chicken win the “best overall” category, beating out Cookie Butter and Joe’s Diner Mac ‘n Cheese (which were two and three), but it also won another category. It won “Best Frozen Food” ahead of Joe’s Diner Mac ‘n Cheese and Riced Cauliflower. 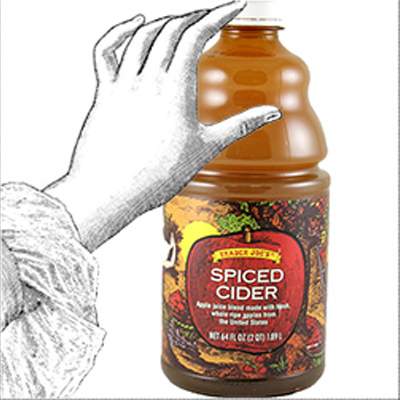 Trader Joe’s Spiced Cider is like fall and Christmas in a cup, so obviously it won the “best beverage” category. Sadly it is seasonal, so you might not be able to get your hands on it for a while. 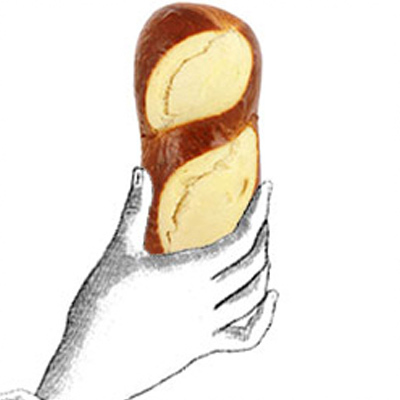 According to customers the “best bakery” item is the Soft Pretzel Stick and it just looks so tasty. It was followed by Almond Ring Danish and of course, the always delicious, Sourdough Bread. 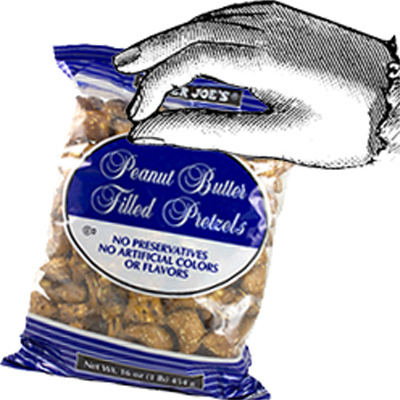 These are the perfect on-the-go snack. They won the “favorite snack” category and we’re not surprised. Need coffee in your life? 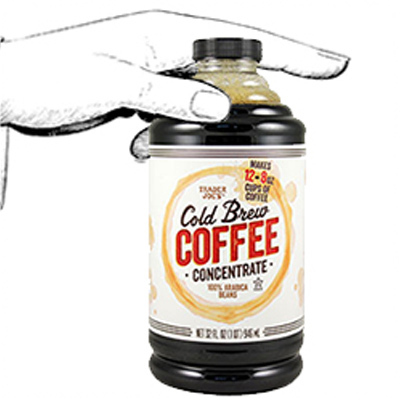 This Cold Brew Coffee is what you should try ASAP. It holds the title of “best coffee,” but that doesn’t mean you should rule out the runner up…French Roast Coffee. 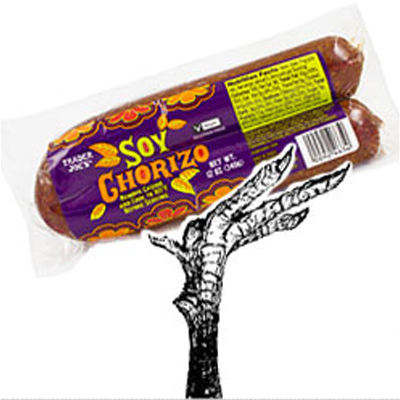 Trader Joe’s customer awards even has a “best meat (less)” category and this is the winner. It’s for all you vegans out there who want to spice up your dinner…literally. 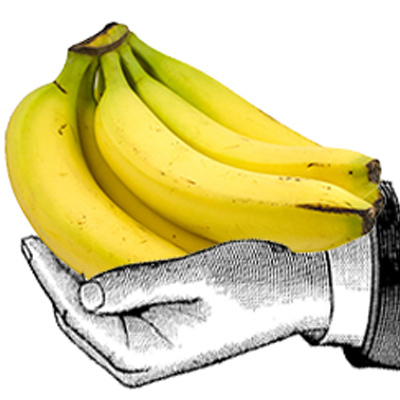 Everyone’s favorite produce is apparently bananas, which we honestly didn’t see coming. We do however understand that a California-created grocery chain would have avocados as the number two. 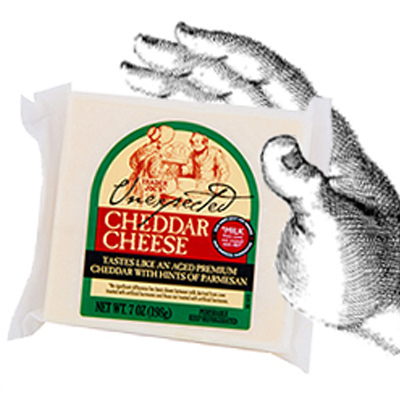 Based on voter’s ballots, the “best cheese” title goes to the Unexpected Cheddar! We would reccomend grabbing some of this cheese along with the Triple Creme Brie, 1000 Day Gouda and Sharp Cheddar Pub Cheese (all of which made the top five list) for your next Bachelor viewing party. 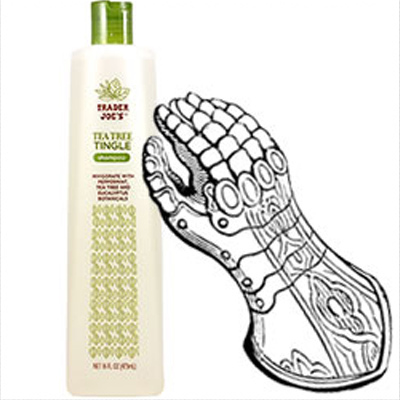 Customers even voted on the best home or bath products the grocer sells and this shampoo won. It uses tea tree oil, which is SO good for your locks. Other products voters approved of were Coconut Body Butter and Pumpkin Body Butter. Well this is kind of a no-brainer. 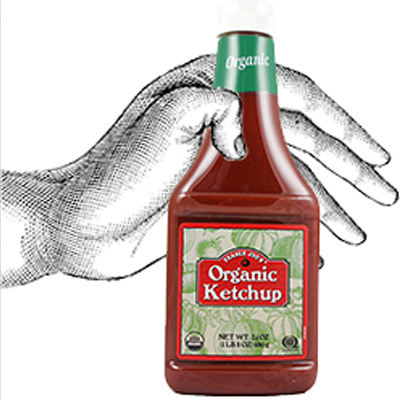 Trader Joe’s organic ketchup has landed itself on the top of the “best condiment” list. The second place condiment? Green Dragon Hot Sauce! What’s your favorite salad? 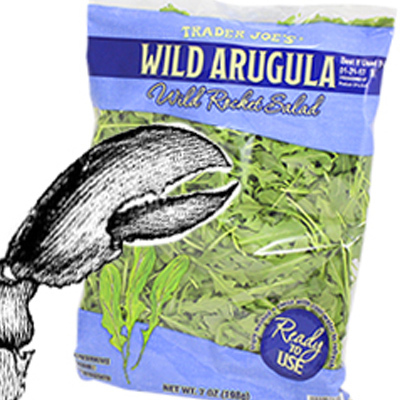 TJ’s shoppers chose Wild Arugula over Baby Spinach and Butter Lettuce. Interesting, don’t you think? 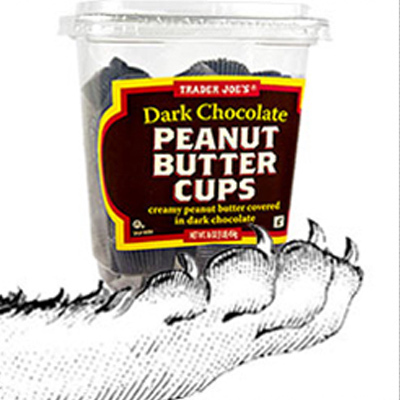 We want to eat these right away, especially since the dark chocolate treat was named best candy. Of course another dark chocolate dessert got the second place slot…Dark Chocolate Covered Almonds! Pumpkin products seem to have taken over the world, so obviously there was a category just about pumpkin on the ballot. We’re happy to report that Pumpkin Butter won, although we love Cookie Butter more. 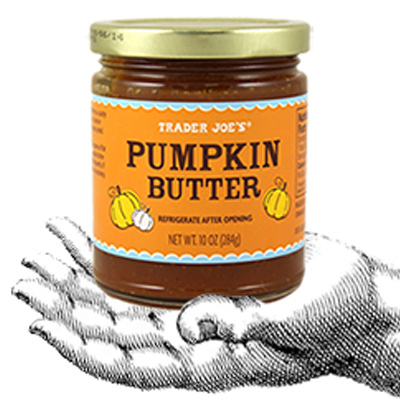 Which Trader Joe’s item is your personal favorite?